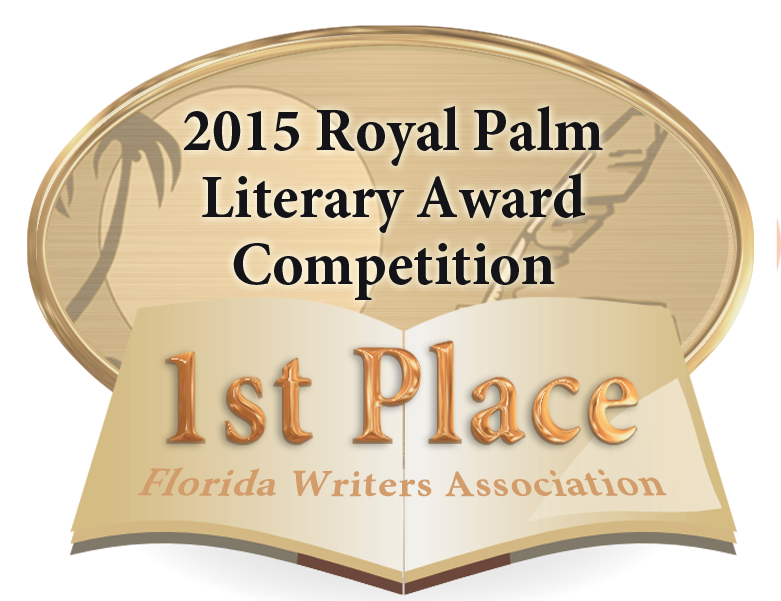 Lisa Buie-Collard - Author : Hear Ye, Hear Ye... What About A Book Launch Party? Hear Ye, Hear Ye... What About A Book Launch Party? is the one London cop who believes in ghosts. Psst, Yes, over here. Listen, this is Detective Sergeant Alban Thain (yes, the Alban Thain, the one and only London cop who believes in ghosts). I need to ask you something, and I need for you to tell me the truth. 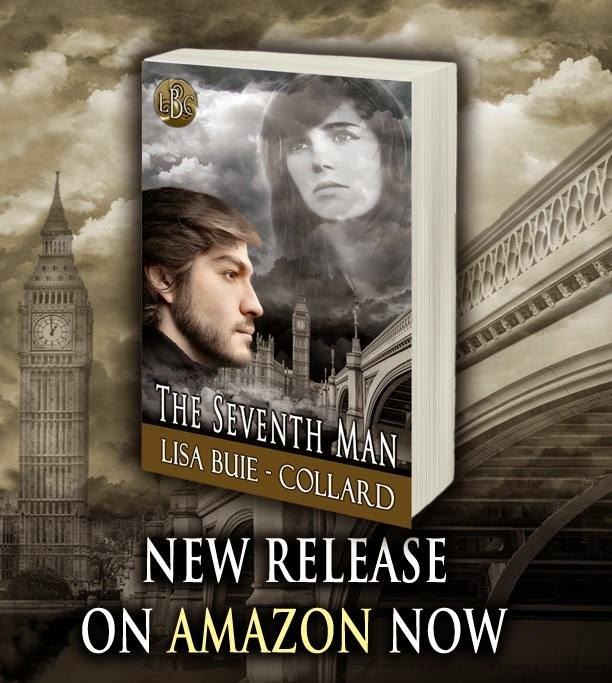 Did you hear that Lisa Buie-Collard is making a bid to create momentum for her new release, The Seventh Man? 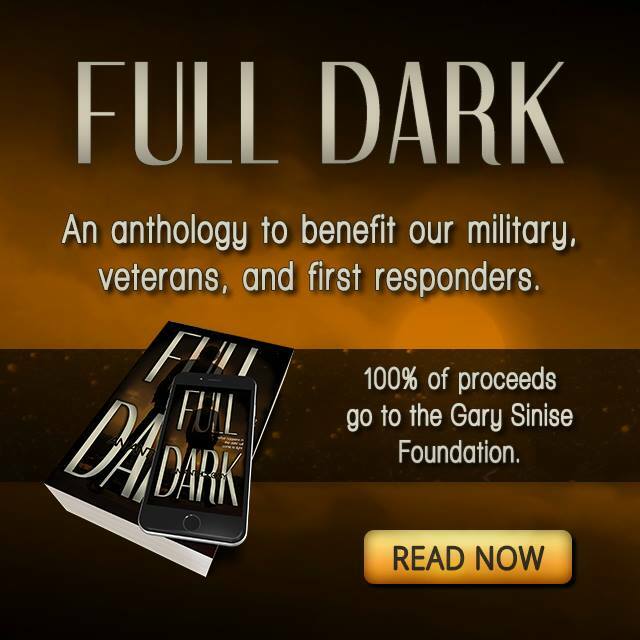 Come on, let’s help her reach her goal of 100 supporters on Thunderclap by January 30th. All you have to do is go to This LINK and sign up your links to Twitter or Facebook or whatever. Nothing to pay, nothing more than a few clicks, so that on January 30th the Internet will feel the Thunderclap blasting out the news of The Seventh Man’s arrival. Wait, wait, please, I’m not done yet. I know Lisa hopes that your burning desire to read The Seventh Man will entice you to buy it on Amazon.com (ebook $2.99; soft cover $14.24), which will, of course, help make it a #1 Amazon Best Seller, and that you’ll also want to add it to your "Want To Read" or “Currently Reading” shelves on Goodreads.com right away. Of course you can always help by sharing the news on January 30th on your website, or hosting her on your blog with an author interview or whatever, and/or sharing the news of the book’s release in other ways, like running outside and screaming the news like a banshee to the world! Just send me (Alban, in case you forgot) a message at writeme@lisabuiecollard.com . I promise I’ll get to it before she does and send you whatever you need to make it happen. So, what do you think? 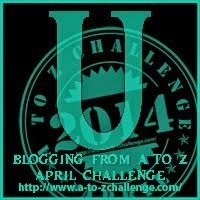 Going to give the Thunderclap shout-out a try? Going to buy the bloody ebook for a measly three bucks (Yes, it’s out in the UK also)? What about Goodreads.com, or am I pushing my luck!? Thanks for listening anyway, and don’t tell her I gave her surprise away. Happy New Year! Dolorah, I'll send out the info packet today! Thank you so very much!!!! And, I do hope you enjoy the novel whenever you get time to read it! I will sign up for the Thunderclap and share the release on my blog!! Thanks Alex, more than I can say. I'll send out the info packet today and you can use whatever you like...! I have you on my calendar for 2/6. I thunderclapped, became a fan, and added the book to my bookshelf. All that's left is to buy the book! Thanks Elizabeth! I'll send out the info packet today. You are awesome, as always! Definitely will support you on Thunderclap!! Thanks so very much Cathrina!!! I can't say how much I appreciate that! Apologies for my um, incredibly notable absence. I'm having a real struggle with my silly computer. Time for a new one! What I will try to do is share this exciting information. I shall now attempt to blast out the news and then try to get to London. My adoring fans there are so obviously missing me. You are so wonderful Gary! Thanks so much for all your support, and please, get a new computer asap!!! We in the blogging universe have a hard time when you aren't around! Oh, this sounds so good! And I love the cover. I would be happy to host you any time! And I signed up for the Thunderclap. Congrats and best of luck!